When should I call an electrician? - United Electrical Contractors, Inc. 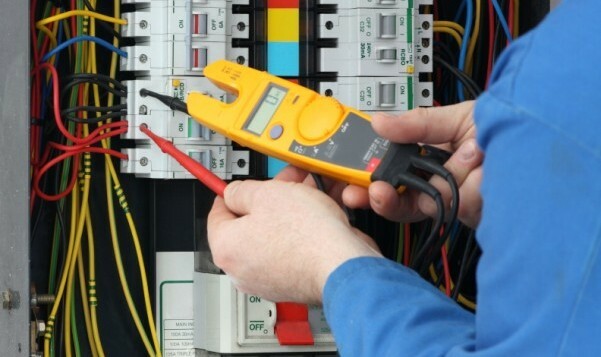 There are a wide variety of both safety and convenience reasons to hire a licensed electrical contractor. We look forward to solving whatever your electrical needs are. Call an electrician today!